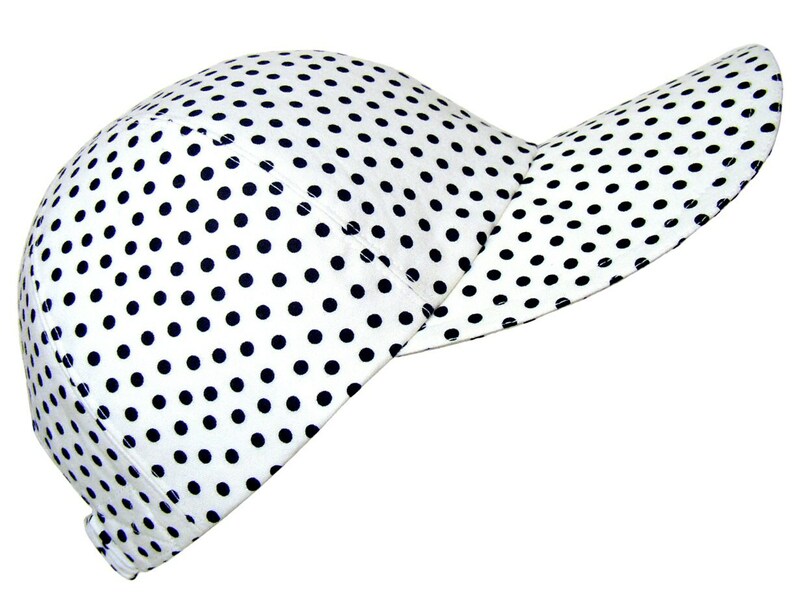 This cap is called "Viva La Dot"..... A classic B&W polka dot print to go with every outfit. 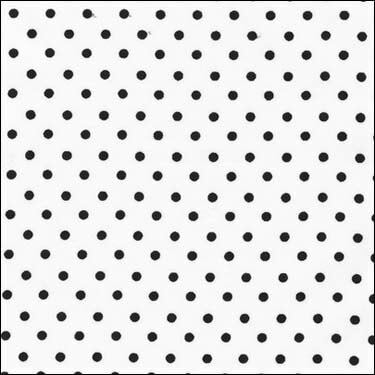 Little black dots on a bright white background. White top-stitching with black grosgrain band on the pretty, white-on-white floral print cotton lining.